The internet is a cruel place – especially when it comes to the awkwardness of teenagers. Prom photos are especially susceptible to highlighting this particularly rocky and, often, unphotogenic phase of life, and there are plenty of websites out there just waiting to eat it up and Tweet it out. And as much as the teens in the photos are shamed, let us not forget that behind each camera, there was an adult who should have known better. 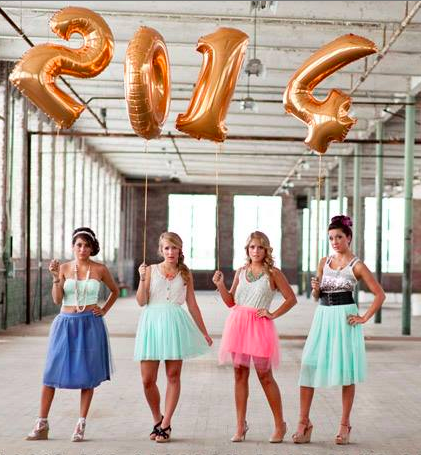 If you’re shooting prom photos this year, don’t let this happen to you. 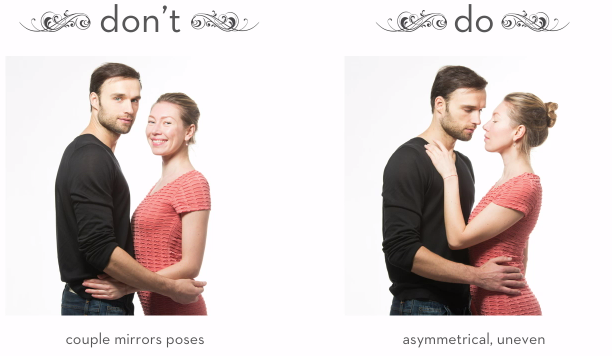 There are some basic steps you can take, like avoiding the Chin Shelf, the Charlie’s Angels, or other over-done poses, but if you really want to get next-level with your prom photos, here are some expert tips for posing teens that will ensure photos that are age-appropriate and attractive – and not at all awkward. 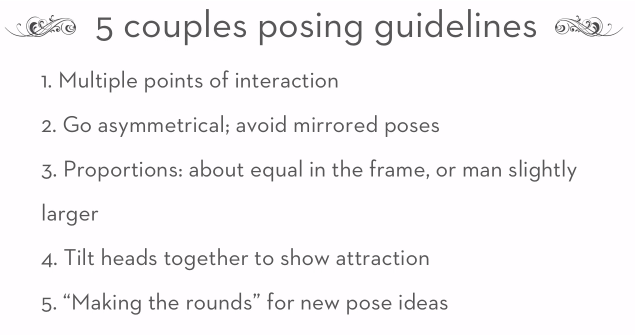 The first tip is especially important; one of the most awkward prom poses of all time is the one where one subject’s arm is limply encircling another’s waist, but the couple isn’t otherwise touching. To pose two teens together, make sure that they look like they actually want to be there with the other person. Have them tilt their heads toward each other, ensure that their bodies are at least slightly touching in more than one place (a good choice for teens is to try an arm around a shoulder and a hand at the hip), and make sure that they’re doing different things. Remember that they’re teens. 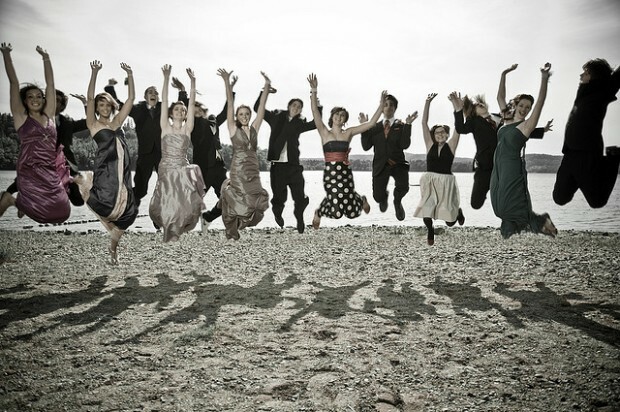 One of the quickest way to make prom photos awkward is to opt for overly-adult or suggestive poses. Think less like a wedding photographer and more like a senior photographer. Take a page from Seniorologie founder Leslie Kerrigan and try out some playful poses, or even go with a concept shoot. Come up with an idea or a theme, then incorporate props or other elements. There’s no need to stick with the basics – just avoid any themes or props that are especially kitschy. Also remember that teens tend to have terrible posture. One of the simplest ways to get a teen looking better in a photo? Remind them to bring those shoulders up, back, and down. Look for cool locations and soft lighting. Your prom-goers will probably have a photo taken in front of a backdrop at the actual event, so for the pre-shoot, try to pick a background that’s a little more interesting. Walk around the house to find shade that’s not too dark, and a background that, while it might seem ordinary, will actual provide a neutral (but textured) backdrop. This is especially true if you’re shooting a group of teens who are going to the dance together. If you’re shooting before the dance, there’s a good chance you’ll be shooting at or around the Golden Hour, so also feel free to play with the light. Look for elongated shadows, flattering light, or colors that play with the colors in your subjects’ outfits. Be careful with the details. The difference between a hand at the side and a hand in a pocket can make all the difference – which can be hard to remember if you’re, say, shooting a group of eight teenage girls in giant dresses. When you’re composing the shot, feel free to direct each subject differently. Not only does this add to the asymmetry that makes the image so visually interesting, it’s also a way to let each teen demonstrate their unique personality.